While working in retail, I learned that sometimes it is not about buying what you like but what your customers like and want. The same theory applies to an event. You and your fiance may be into salsa or hip hop but consider your guests – do they like that style of music? 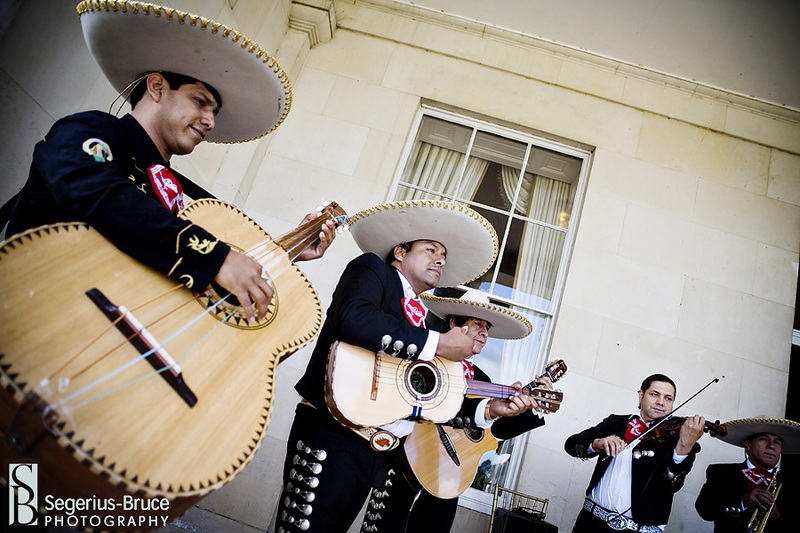 Will they appreciate a mariachi band and flamenco dancers? 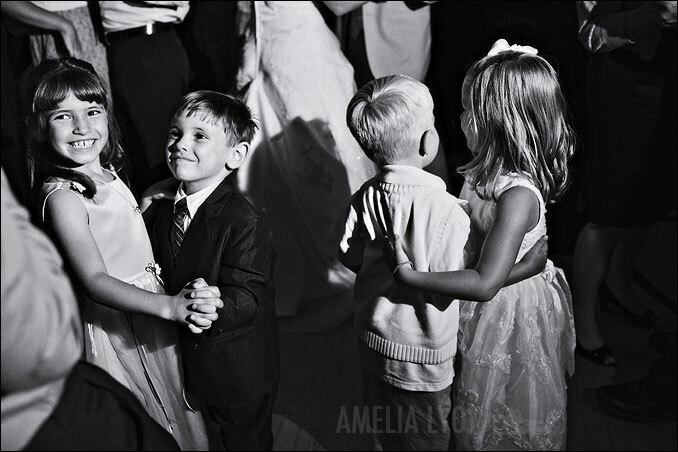 – what is the average age of guests at the wedding? – do our guests enjoy new things? or are they a traditional bunch? – do our guests like to dance? or is music simply background for a more lounge-oriented crowd? – are we planning a themed event? 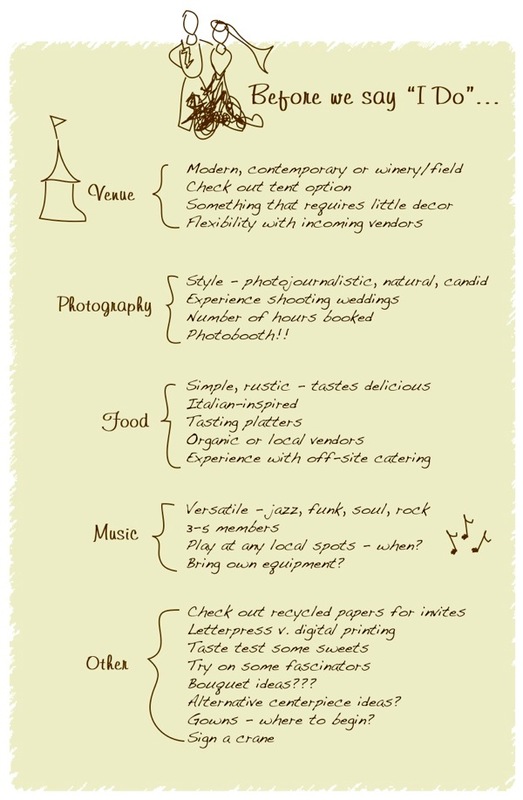 Your answers to these questions will help you determine the right type of entertainment for your event. 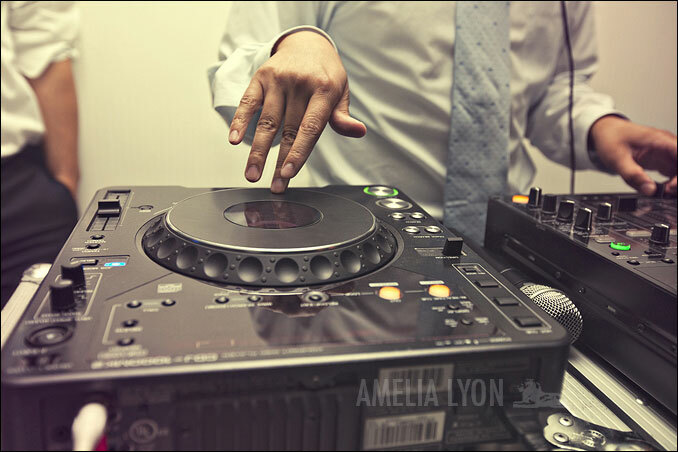 Remember that if guests don’t like the style of music you have selected – it may be an issue to get them on the dance floor. 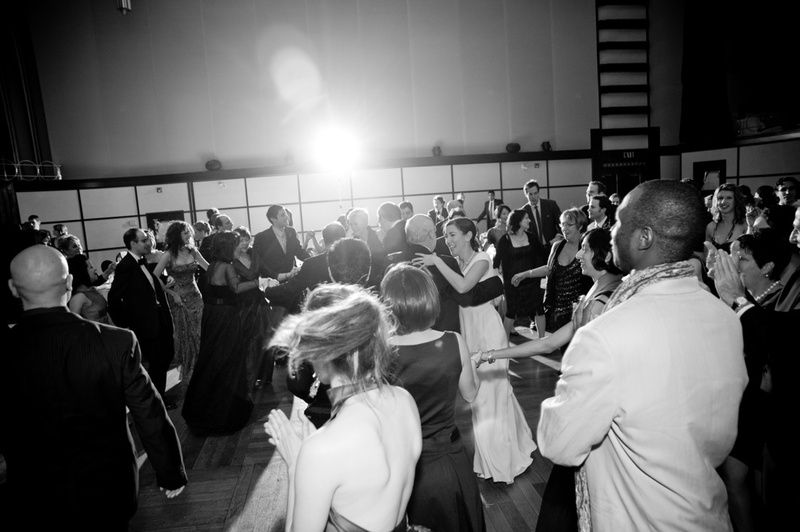 Closing Tip | If you want your guests dancing…you have to get on the dance floor! 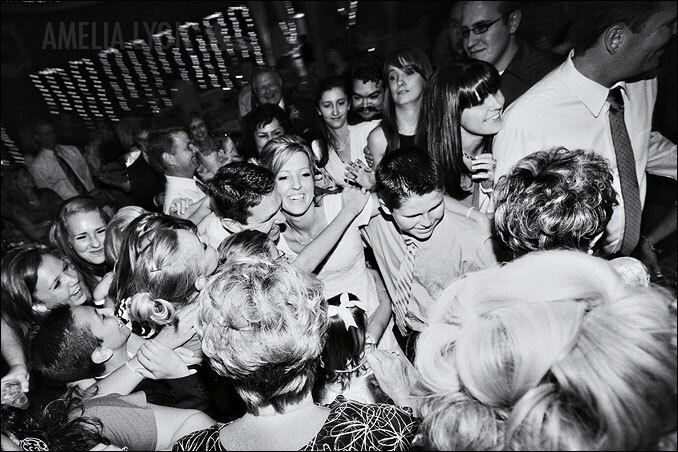 After all, the wedding celebration is all about the couple so if you are dancing then your guests will be too! January is definitely wedding month! In Toronto, there have been wedding shows and expos every weekend so far and they continue until the end of the month. I will be at The Wedding Show at The Carlu this weekend working with The Wedding Co. team. Whether you are newly engaged, just started your planning or only have a few small details to go – this show is for you! Here are a few tips on getting the most out of your experience at a wedding show. Wedding Show images courtesy of The Wedding Co.
Over the past year, I have had the great pleasure of being part of The Wedding Co. team. 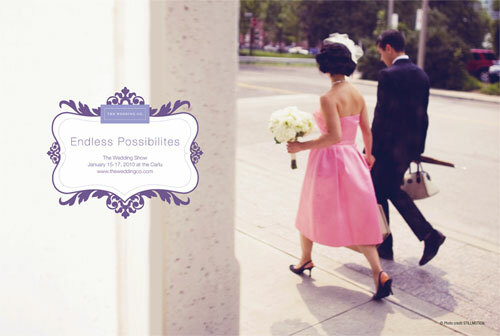 I have personally been working on the 2010 Wedding Show – an exquisite wedding show like no other in Toronto. And, I am immensely excited to see it unfold and come to life over the next couple of days. The boutique-inspired show begins on Friday at 5 PM at The Carlu where 115 hand-selected wedding professionals inspire ideas to help you create your ideal celebration. I am looking forward to catching up with this wonderful community of vendors as well as gathering ideas with Scott for our wedding celebration. Tickets are $20.00 at the door or you can subscribe to The Daily News and receive a $3.00 off voucher. Details at The Wedding Co.
Did you know that almost 40% of all engagements occur between December and February? It’s a magical time of the year. If you are recently engaged, congratulations! 2. Make calls to close family and friends – they will love to hear the excitement in your voice! However you decide to spread your news – enjoy this moment! It’s a wonderful and natural high! 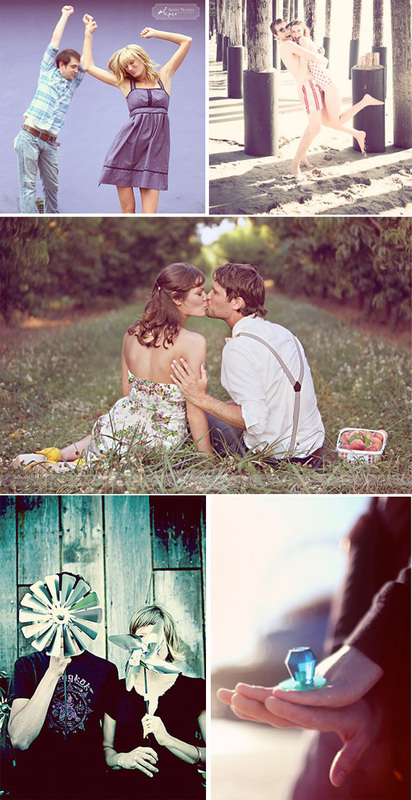 Here is a little inspiration board on new love…enjoy! Being budget-conscious about an event doesn’t mean you have to sacrifice luxury or style. At last week’s holiday event at The Fermenting Cellar in The Distillery District, I worked hard with lighting and some simple DIY paper decor items to create a tiffany blue, snowflake-filled, winter wonderland. I received 4 boxes filled with these beautiful paper snowflakes that were created by a very talented employee from the hosting company. I recycled a chandelier used in a previous event and strung the paper pieces throughout the crystal structure to create this magical, revamped art piece for the entrance way. To fill the east wall, Q Ideas provided me with snowflake gobo lighting to compliment our paper creations. I adorned the bar and reception table with more beautifully crafted snowflakes. The menu was created by Encore Food with Elegance and enjoyed be all who attended – especially the mushroom ravioli! 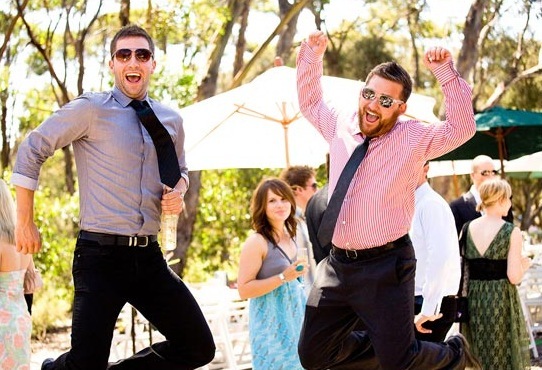 Guests danced the night away to the smooth, cool and funky sounds of the Graham Howes Band. It was a great party with wonderful guests. ‘Tis the season to celebrate and be thankful…happy holidays!